Majority of people suffer from overweight or obesity these days, due to several reasons like poor food habits, an inactive lifestyle, environment, Genes, lack of sleep, emotional factors etc. All these factors may lead to form fat deposits in your body. This is said to be overweight or obesity. 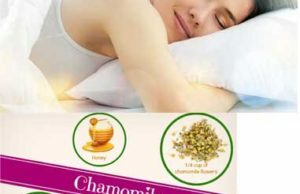 Today, people opt for various home remedies to reduce their overweight safely. 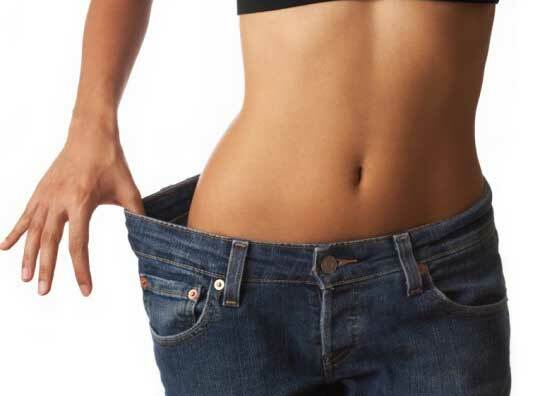 Here are 5 home remedies that will control your weight reduce fat deposits in your body. 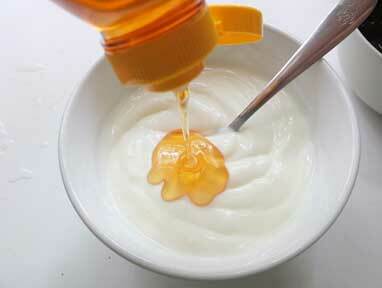 Take a cup of yogurt and add raw honey to it. You can add a fresh fruit to taste. This awesome breakfast helps maintain a healthy balance of gut flora that optimizes digestion. Make lemon juice with half lemon and mix it with fresh water. Take some black pepper sprinkle them in water. Consume it daily after a meal. This spicy juice helps control weight and reduces fat deposits in the body. 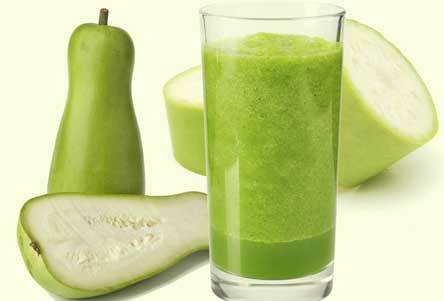 Take a cup of bottle gourd juice and mix it with a little lemon juice. 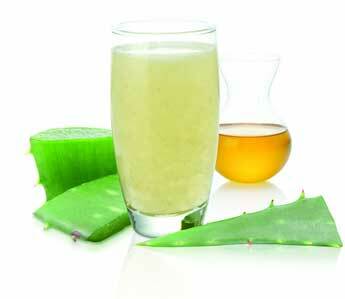 Whisk the mix and drink it when you feel urge to snack. This amazing juice can help you lose overweight. Take some fresh water and add jujube leaves in it. Allow them for overnight and eat these leaves after separate the water from leaves. 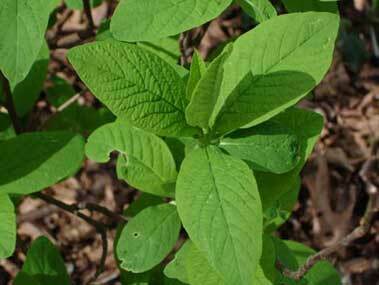 You should consume these leaves only on empty stomach. 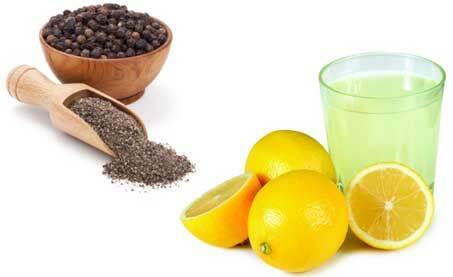 This homemade remedy helps cut down fat in the body. First of all, you just take two fresh aloe vera leaves and peel them to excavate the pulp. Now add one cup of orange or grape fruit juice to it. Consume this drink daily for a month for better results. This awesome juice helps get rid of toxins from the digestive system. There are so many home remedies for weight loss that can be prepared at your home. They are inexpensive and very easy to prepare. If wanna more remedies, stay tuned to this site. We are concerned for your issues and bring you amazing remedies and tips honestly. You can make them at your home easily with our directions and your kitchen items. No need to do hard work for that. They are hassle-free in your making. Whether you are a youngster, parent, teenager or an employee, you can make and follow them for effective results. There are no side-effects in use of them. Be confident and regular. After regular usage, just watch the results!